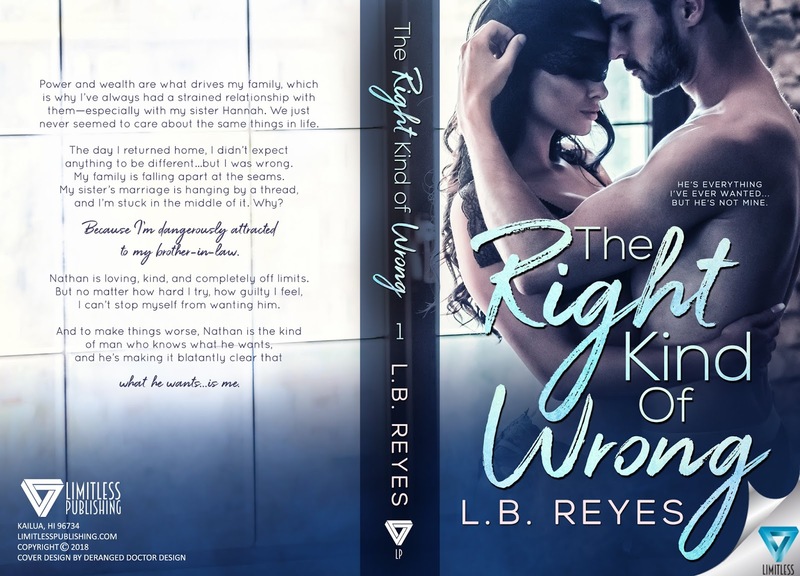 ★★ NEW RELEASE + KINDLE UNLIMITED★★ The Right Kind of Wrong by LB Reyes is LIVE!! 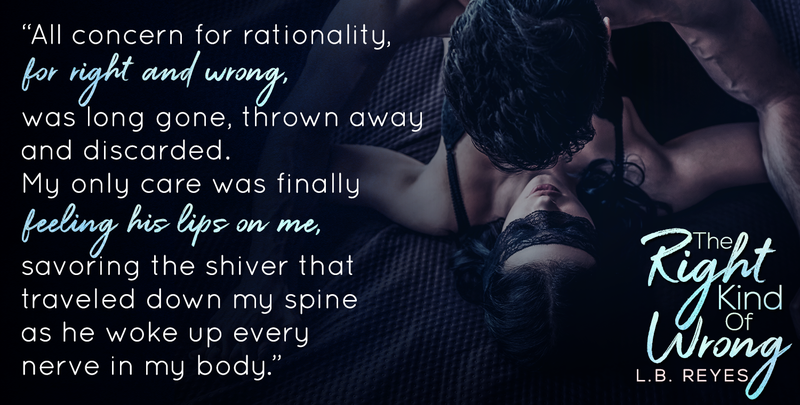 Previous★★NEW RELEASE + KINDLE UNLIMITED★★ Final Protocol by Eden Butler is LIVE! 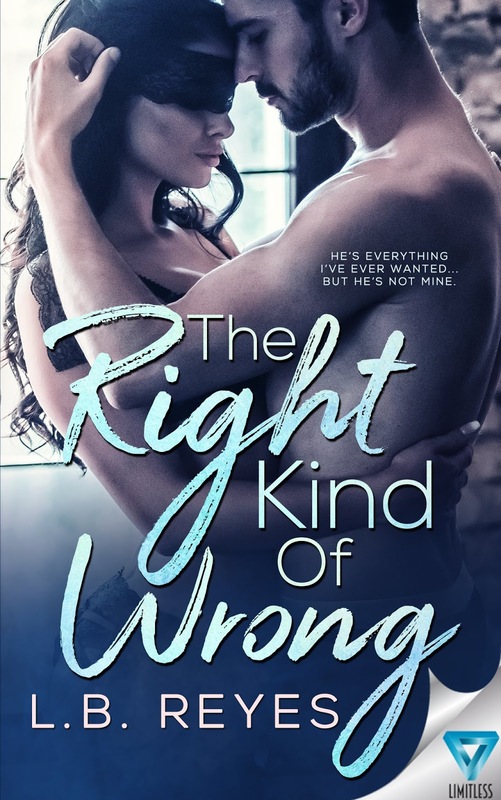 Next★★NEW RELEASE★★ I Will Always Love You by Kathryn Shay Fan Page is Available Now!